We do not talk—we bludgeon one another with facts and theories gleaned from cursory readings of newspapers, magazines and digests. 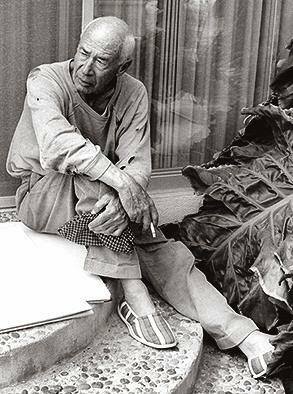 Henry Miller (1891-1980), U.S. author. “The Shadows,” The Air-Conditioned Nightmare (1945).